Driveclub promises to bring to life the heart and soul of car culture. An authentic and immersive driving experience, Drivelub promises to let you feel the exhilaration of racing the most powerful and beautifully designed cars in the world. 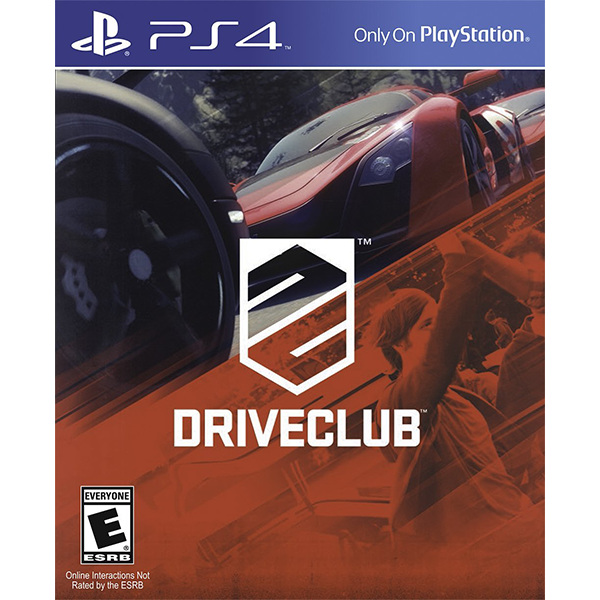 Share in high-speed solo racing, or join a racing Club to discover what Driveclub is all about. Created specifically with the next-generation gamer in mind, Driveclub connects you and your friends, allowing you to share your experiences, send and receive challenges, and keep up to speed with your team’s performance.